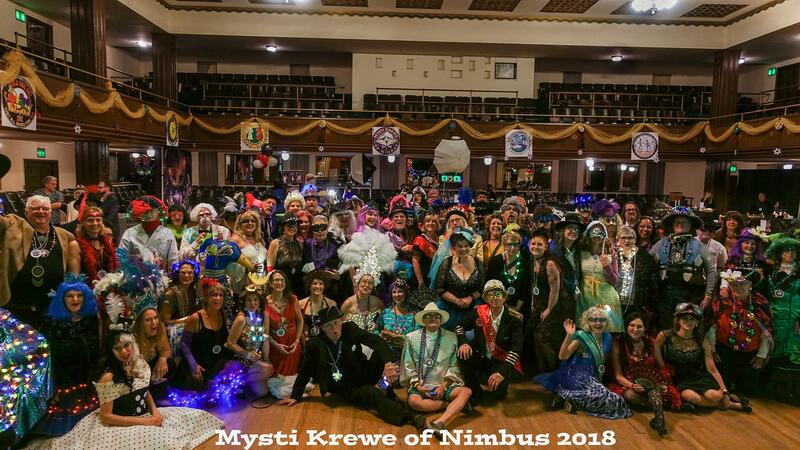 Our 2019 theme draws on the mystery and beauty of Pirates Alley, as well as the tradition of Royal Tableau at Krewe Balls in New Orleans. 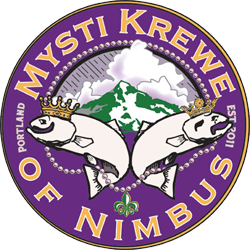 The Ball is an annual event created by the Mysti Krewe of Nimbus – Portland’s Louisiana style Mardi Gras Krewe. 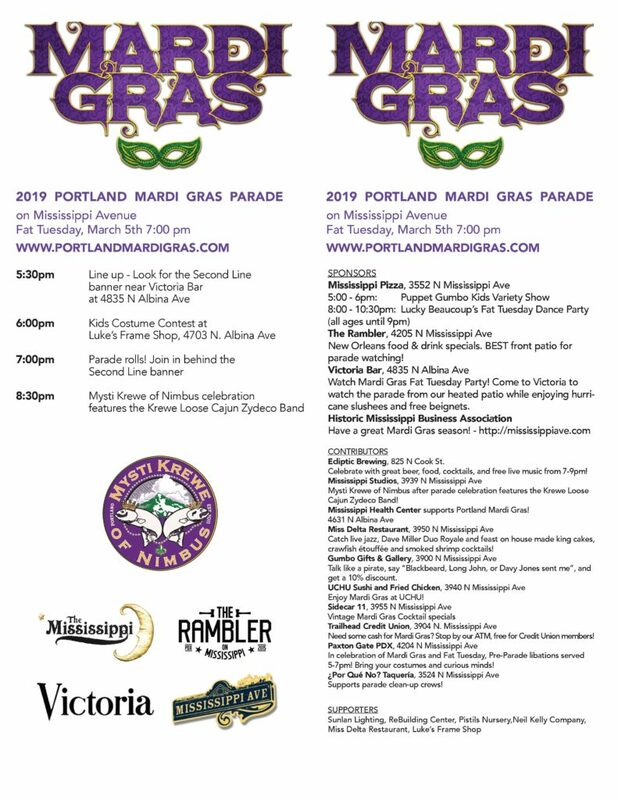 Our goal is to bring Louisiana Mardi Gras culture to the Pacific Northwest with an authentic Ball, and a free community Mardi Gras Day Parade! 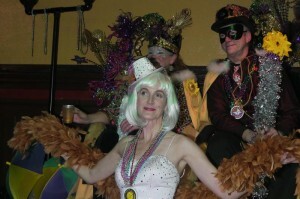 During the rest of the year the Krewe participates in many community parades, events, and fundraisers. Each year we also raise money for twin non-profit organizations with the the Good Werks Krewe.